Emotes are as much a signature part of Fortnite as the battles and the building. And since they are premium items, Epic Games makes a lot of money from them. 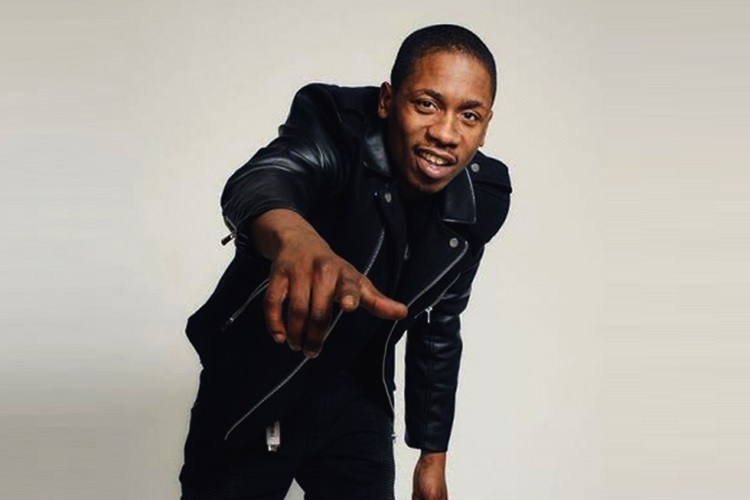 However, rapper 2 Milly is not all too happy with some of the emotes in Fortnite, and is planning to sue Epic Games because an emote was allegedly copied from his signature dance move called ‘Milly Rock’. The rapper claims that the ‘Swipe It’ emote, which was introduced as part of the Battle Pass in Fortnite’s fifth season, was duplicated from his own dance step without his permission. And honestly, if you take a look at Fortnite’s ‘Swipe it’ emote in action and compare it with 2 Milly’s ‘Milly Rock’ step, you’ll notice that the similarity is uncanny. And below is a dance tutorial teaching how to nail the ‘Milly Rock’ move. “Everybody was just like, ‘Yo, your dance is in the game. They actually sell that particular move. It’s for purchase. That’s when I really was like … oh nah, this can’t go on too long”, 2 Milly said in an interview with CBS News, further adding that “I don’t even want to bash them for all the millions. Know what I am saying? It’s not really like that. I just feel like I have to protect what’s mine”. I just feel like I have to protect what’s mine. The rapper is now reportedly consulting with lawyers on legal action against Epic Games, seeking fair compensation. However, 2 Milly is not the only rap artist to have launched an offensive against Fortnite in recent times. Earlier this year, Chance The Rapper, expressed that rappers come up with something like a dance move and then popularize it with their music, only for it to be blatantly replicated in Fortnite and then making millions for Epic Games. Another rapper, BlocBoy JB, also voiced his frustration over not being credited for his own creation, let alone getting paid for it. However, 2 Milly’s legal battle against Epic Games won’t be an easy one because there’s no case law which can lay the groundwork for copyright of choreographic work in the US, as they do in case of lyrics and songs.